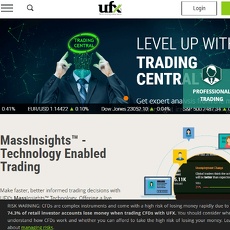 12+ BTC Futures - Cryptolinks - The World's Best Cryptocurrency Sites List! CFD is the short form for Contact for Difference which is a document used between buyers and sellers on a trading platform. 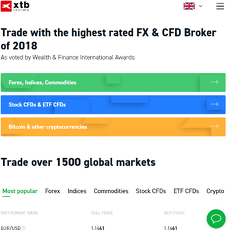 CFD Brokers and Trading platforms are important sectors in the crypto world; it is a platform where cryptocurrency users come together to buy or sell for business purposes. 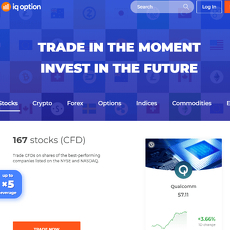 Every trading platform has different activities that go on their site, some include; online stock trading, forex currency trading, Exchange Traded Funds (ETFs) and Digital Options. All these different activities have an ultimate effect on traders and every one of them only consider buying or selling when the market is favorable for them. This is a recent type of trading that involves buying and selling of shares as well as trade over 7,000 stocks from renowned companies involved with stock trading. 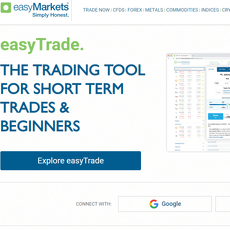 A trading platform is what connects you to these companies so you can buy shares or trade stocks. This is the commonest type of trading which major investors of cryptocurrencies are involved in. 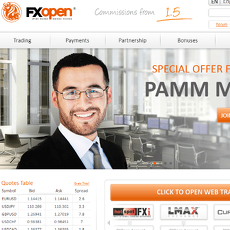 It is either called Forex or FX Trading and has the largest market with high liquidity. The profit investors can gain from this type of trading with crypto pairs is always very high and this comes along with a high risk too. This is one of the newest types added to trading platforms where the kind of services it provides is to ensure a diversification of an investment portfolio that goes along with lesser risk. In this type of trading investors are allowed to do margin trading, short-selling and little-purchasing which could be as low as a single share. Digital options is just another simple form of trade. 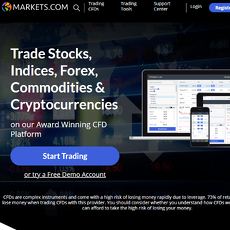 It is a situation where you have to trade on over as many Digital options and monitor movements of commodities, currencies, stocks in the global market. This isn’t a lot of work because it is an online trading recently introduced into the trade world. 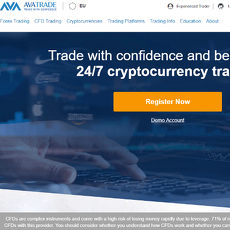 It is important to consider the type of cryptocurrencies offered on any CFD Broker or Trading platform so you would have a smooth and easy-running transaction. Bitcoin is the most common type of cryptocurrency often traded; however, if a user is using something different like an Altcoin which is quite valuable, ensure you can buy or sell them on the platform easily. 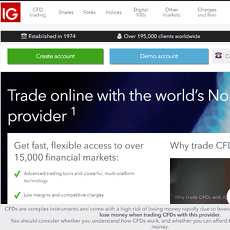 The role of every CFD Broker and Trading platform is to connect you to someone who is readily interested in your asset. If a platform can’t provide that, then you shouldn’t go for such and jeopardize your earnings for the month. 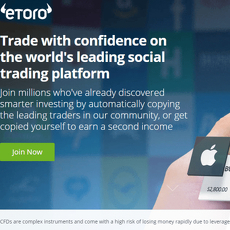 Many trading platforms has a particular trading fee to be paid for every transaction made on the platform. These fees could either be high, low or even zero. That is why, you need to choose carefully while selecting a type of trading platform. If the input is less than what you will get in return with high trading fees, then you should go for a much better one. 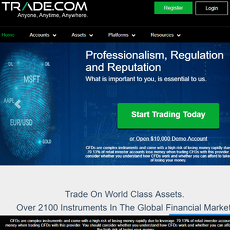 There is always a stereotypic idea of sites that offer zero trading fees has scams or fraud. This isn’t the way it seems, they only offer zero trading fees based out of customer’s satisfaction. Transparency of such fees should be able to settle the debate. 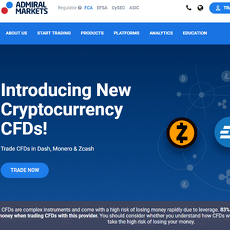 There are quite a number of platforms with low trading fees than high trading fees in this category on Cryptolinks. Liquidity of assets is very important for any trading platform. Liquidity deals with a customer being able to sell an asset without an interference with its value and be able to receive correct payments for it. A platform that can guarantee liquidity of assets is certainly a good one to trade over. 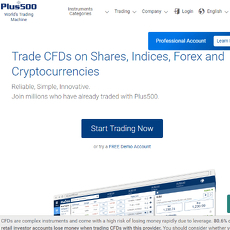 In conclusion, the different types of CFD Brokers and Trading platforms have been reviewed based on the factors listed above, it is now left to a customer to decide which is good or bad for business and select one that suits his or her taste conveniently.